K3451 Gas Injection Compressor is located at al-Raja field at 60KM from Central Proceeding Unit CPU. 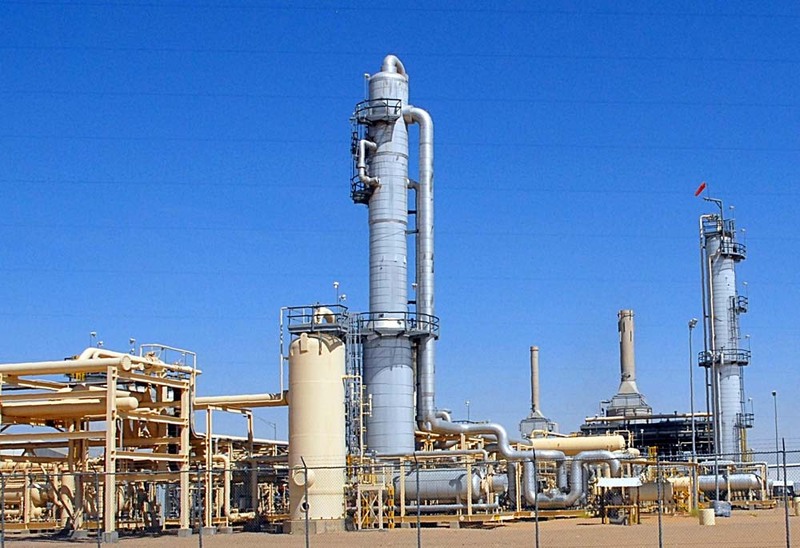 It is considered as one of the most producing oil field. Currently it is operating with one Frame5 Nuovo Pignone and is producing products of the Liquefied Petroleum Gas LPG equivalent to 30 loading truck per day. The unit was scheduled for 48,000 hrs Preventive Maintenance known as Major Overhaul. This is a major work which requires highly skilled engineers and technicians to accomplish the work at specified time. Such work had to be carried out by foreign experts and technicians, but this time and due to the current situation of the country management of Safer got the trust to local employees to carry out the work which was completed successfully.